Throughout history, many exceptional humans have claimed to, or been recorded to have performed ‘superhuman’ feats. Jesus turning water into wine is an obvious example. 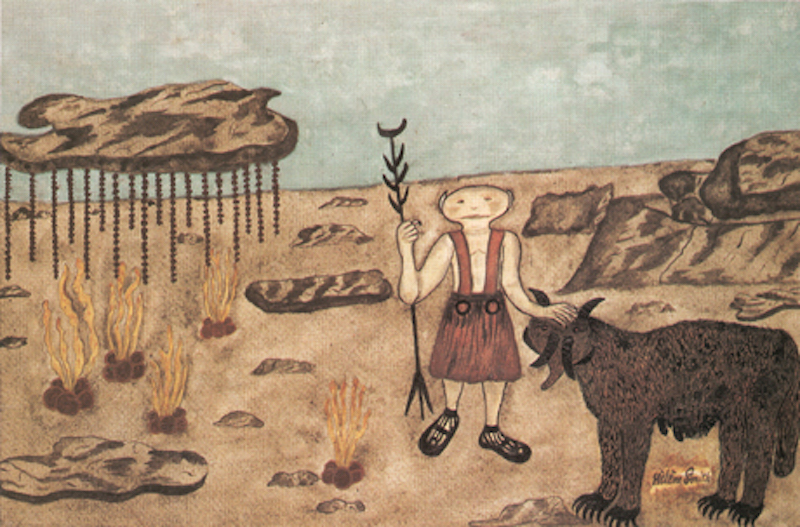 In the West, special abilities were usually viewed through a religious lens with those who displayed PK either being Canonised or burnt at the stake until the 1800s when the scientific community began to take an interest. Born in Russia in 1926, Nina Kulagina often displayed apparent psychic abilities as a child, correctly guessing people’s ailments and the contents of their pockets. A teenaged Nina and her family were trapped in the brutal siege of Leningrad. Nina fought against the Nazis, serving in the army as a Tank radio operator. After the War, Nina reportedly began experiencing strange phenomena, with ornaments flying off of shelves and smashing as she moved past. She gradually managed to hone her alleged abilities and was filmed and observed by respected Russian and American scientists moving a variety of objects such as matchboxes. Despite a lack of proof that her abilities were faked, many critics suggested that the Russian state exaggerated her abilities. Inspired by watching fellow Israeli Uri Geller (see below) bending a spoon on TV as a child, Guy Bavli began performing ‘mind illusions’ for his friends and family. As an adult he regularly worked as a magician, specialising in mind reading, before joining the Israeli army allegedly as in the role of a mentalist. After creating a media storm in Israel by apparently successfully predicting the outcome of the 1996 general election, he began performing large-scale stages shows at venues like Cesar’s Palace. Bavli displays feats such as telepathy, telekinesis, and clairvoyants however he freely admits that his tricks also involve a degree of showmanship and illusion. Yogi Swāmī Rāma (1925-96) was born in India and claimed to be able to control his own heartbeat through mental willpower and meditation. In 1969, Rāma took part in a study for the Menninger Foundation exploring the relationship between the mind and involuntary bodily functions. The researchers claimed that the tests proved Rāma had the ability to alter his temperature, stop his heart beating for up to 16 seconds, and to spin a knitting needle with no external intervention. Swāmī Rāma spent his life learning and teaching spiritualism, founding the Himalayan Institute for Yoga, Science, and Philosophy. However, his reputation was subsequently tarnished after a successful sexual assault trial took place after his death. 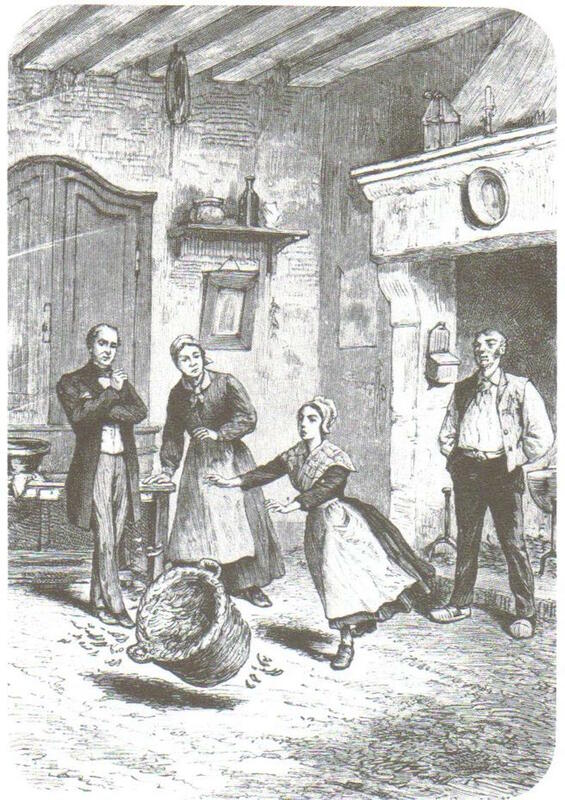 In 1846 young, French weaver Angelique Cottin was suspected to be possessed by her parents after repeatedly causing a silk weaving frame to shake in front of witnesses. The Cottin’s approached their priest for an exorcist but instead, he wisely sent Angelique to a Doctor for scientific testing. During various experiments, Angelique was able to swing a needle through an electrical force in her arm and identify the poles of a magnet without help. Allegedly, chairs and tables would also be physically repelled when the girl moved towards them. Critics argued that Angelique’s movements coupled with the heavy fabric of her dress were most likely the cause of the phenomena, similar to the production of static electricity. During the Cold War, a US Army Unit was established to counter research that the Soviet Union was supposedly funding looking into the military uses of various psychic phenomena. 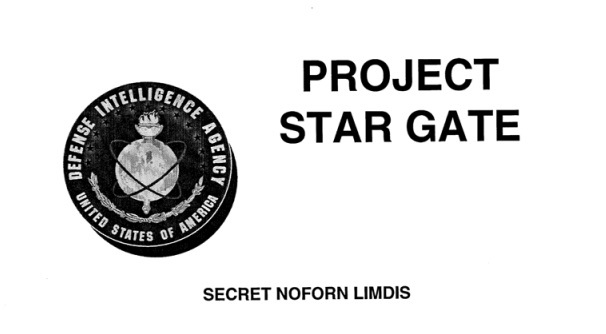 Codenamed the ‘Star Gate’ project; the Unit focused on ‘remote viewing’ and set subjects a series of tasks to establish whether their abilities were genuine and could be used for intelligence gathering. Secretary Rosemary Smith, one of the Star Gate subjects, was apparently able to pinpoint the location of a downed Soviet Bomber lost in the jungles of Africa using only her mental abilities. Suspicious about the veracity of the unit’s claims, the CIA closed down the project in 1995 deeming its results to have been vague at best. 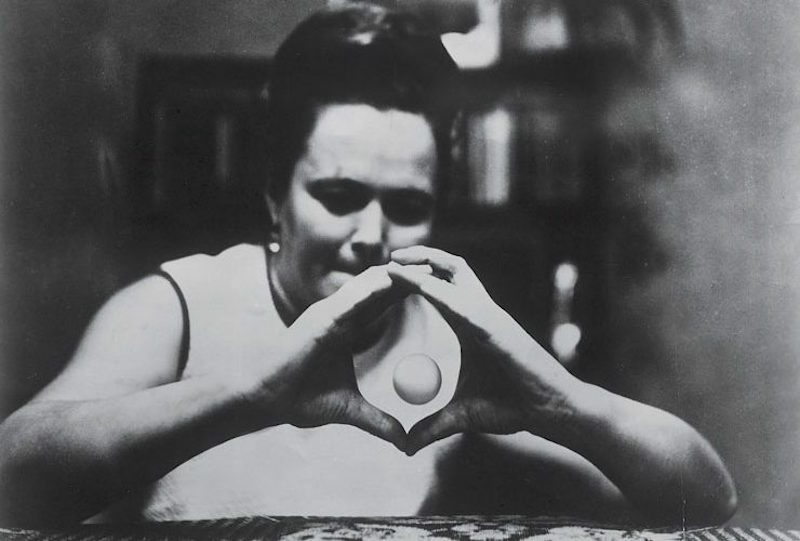 After a short spell in jail that caused emotional turmoil, Polish woman Stanisława Tomczyk allegedly discovered an ability to levitate and affect objects and stop clocks. 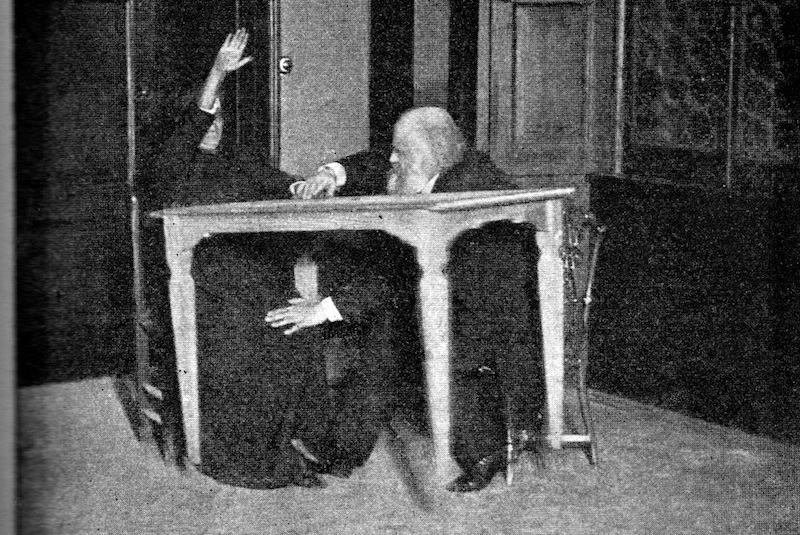 Between 1908 and 1909, Tomczyk was observed by psychologist Julian Ochorowicz in Poland who used therapeutic hypnosis to aid her levitating abilities. 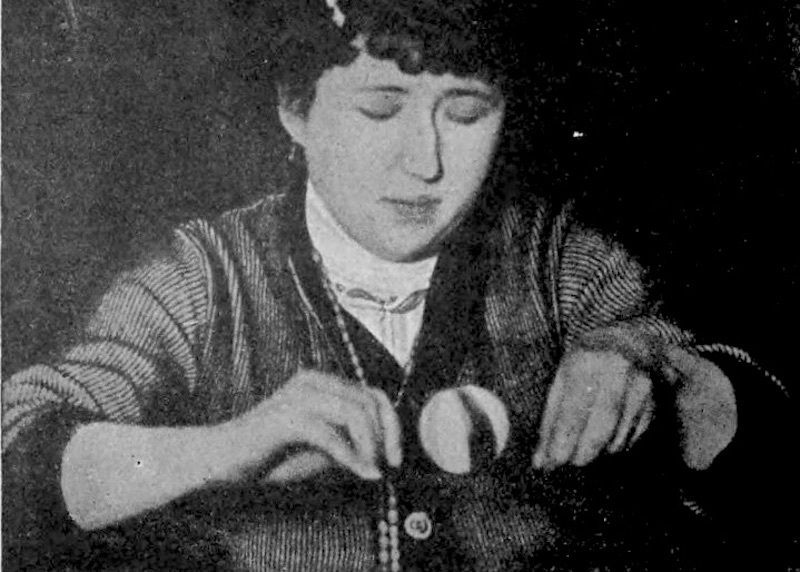 Tomczyk went to England in 1914 to have her abilities investigated by the Society for Psychical Research. Observed over many days the society members witnessed her successfully levitate several items. However, some members noticed that occasionally a thin black thread was visibly aiding in the feat. Tomczyk went on to marry the society’s secretary Everard Fielding. Palladino was an Italian spiritualist physical medium who was alive between 1854 and 1918. She was extremely famous in her day due to her apparent ability to be able to do things like levitating tables. She also carried out several high-profile seances in which objects including furniture and instruments were said to have moved. However, her claims were and apparent abilities were regularly debunked by skeptics who claimed she was just a good illusionist. Born as Catherine-Elise Müller, merchant’s daughter Hélène Smith became an important part of the French spiritualist movement at the turn of the 19th/20th Century. Smith began in the 1890’s developing the ‘classic’ medium skill of table-turning; levitating and turning a table supposedly without the use of physical force. During her channeling sessions, she claimed to have experienced mental visits to a civilization on Mars, writing out communications she received from the Martians and translating them into French. Critics argued that the language Smith recorded was merely a self-invented language with striking similarities to her native French. 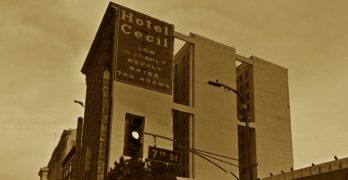 However, Smith popularised the notion of ‘Automatic Writing,’ eventually finding a wealthy American benefactress who paid her to continue recording her otherworldly travels. Known as ‘the magnetic man,’ Magola claims to be able to create a magnetic field in order to move objects around without technically holding them. Born in Poland in 1958, Magola has appeared on TV shows such as Stan Lee’s Superhumans showcasing his ability to lift objects, like metallic bowls, with his forehead and the palms of his hands. 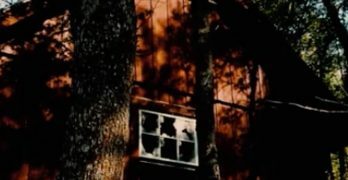 Sceptics of his, and others, ability to magnetize objects suggest that the ability is merely caused by sweat, natural friction, and holding the body part in an inclined position. Spoonbender Uri Geller has become internationally recognized for his mental abilities, appearing regularly on TV and counting celebs such as the late Michael Jackson amongst his friends. Born in 1946 in Tel Aviv, Geller became a paratrooper and fought in the 6-Day War. During the 60’s he became a nightclub entertainer in Israel, thrilling audiences with his apparent psychic abilities. 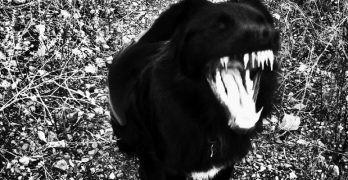 He quickly drew the attention of American TV producers and the scientific community. Geller’s many allegedly supernatural skills include dowsing, transmitting hidden images, and bending metal. However, in the 70’s some magicians alleged that it was possible to perform the same feats using magic. Geller appeared on I’m a Celebrity… Get me out of Here! in 2002 and attempted to channel Michael Jackson’s spirit.